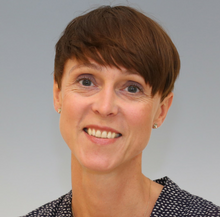 Hanne Birkmose (Aarhus University, Denmark) is Associate Professor at the Institute of Law at Aarhus University. Her research area is within corporate law, international corporate law, and finance law. She has authored several publications in Danish and international journals.